Interested in a custom made “Edge” beanie? I am no longer making them, but you can contact my friend Courtenay. She has taken over the business, original patterns included. Contact her via email: BeaniesByCourt at gmail dot com. 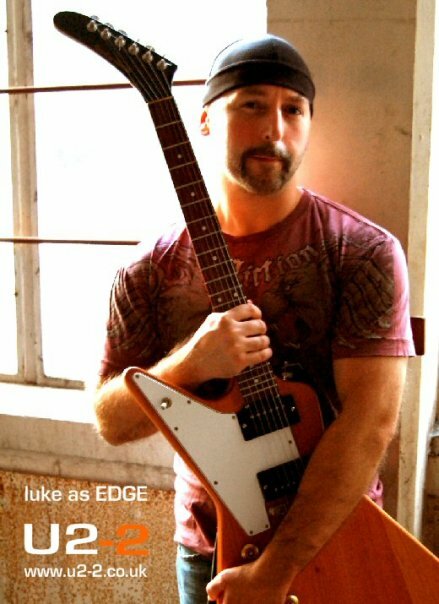 I’m trying to find a skull cap that fits as good as The Edge’s from U2. He has form fitting skull caps like your boy is modeling and they’re thinner than wool, with no bumpy seams at the top. Would it be possible to make me one, with view to me ordering a few to keep me going on stage? Since my normal life is so predictable – family, school, animals, healthy cooking – I chuckle because a hat I made is going on stage in the UK. I may be making Luke a couple of backup hats later on, but for now, life is back to routine. Umm… no! Not with goats around. Want your own custom made “Edge” beanie? Although I am no longer making them, you can contact my friend Courtenay. She has taken over the business, original patterns included. Contact her via email: BeaniesByCourt at gmail dot com.